Our products are all high-quality accessories that we provide direct to you at very competitive prices, often significantly lower than other companies. 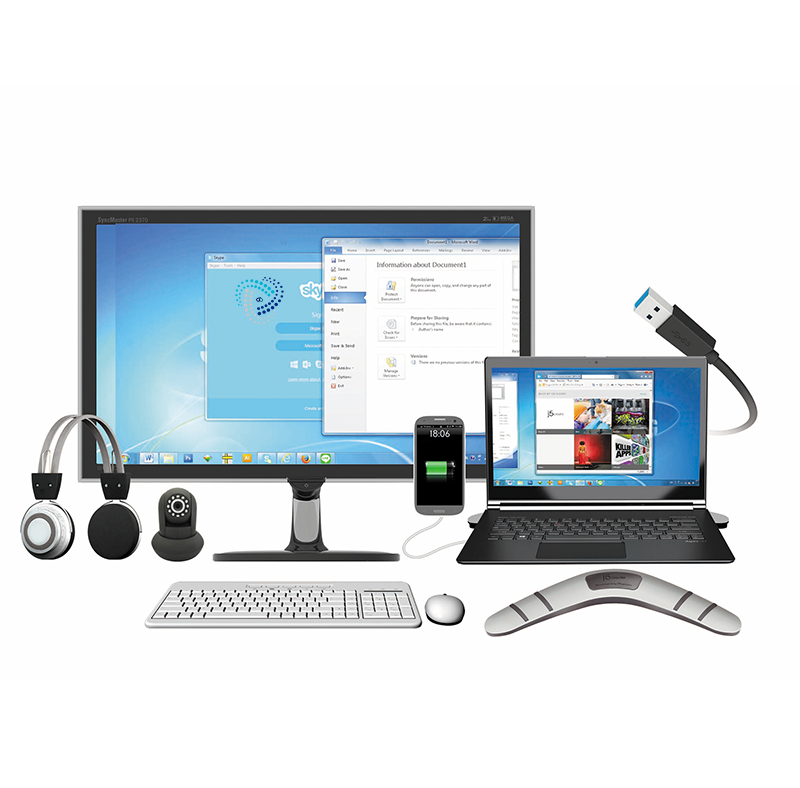 We are very successful IT distribution company that specialises in providing a huge range of high-quality accessories for mobile phones and electronic devices at competitive prices. We pride ourselves on going above and beyond our customers' expectations in pricing, product range & quality, and customer service. 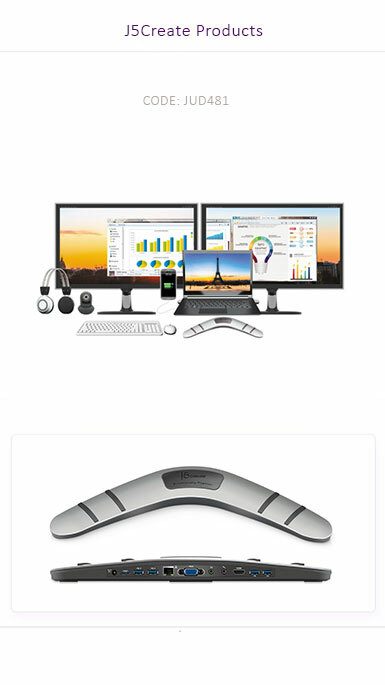 J5create’s specially designed docking stations turn any PC or Mac into a full-size workstation. 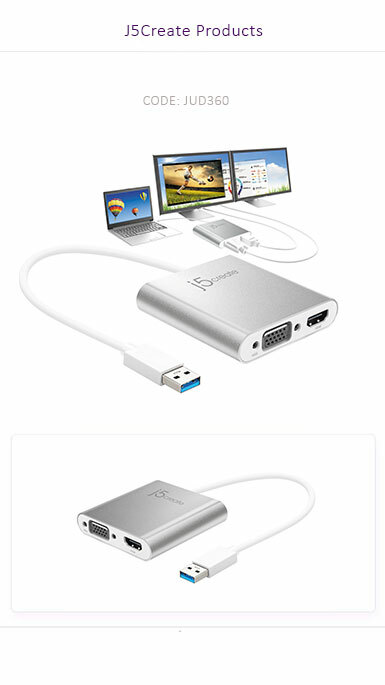 J5create’s line of external display adapters gives you the ability to add HDMI, DVI or VGA displays without the hassle of installing complex hardware. 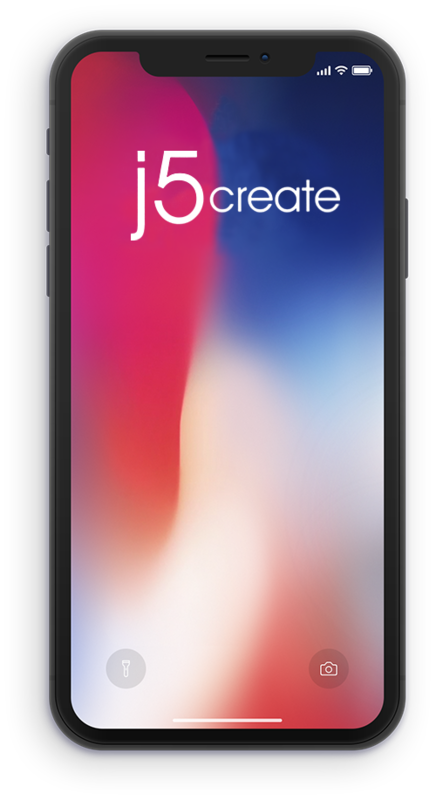 J5create’s Android accessories give you more freedom with your Android device. 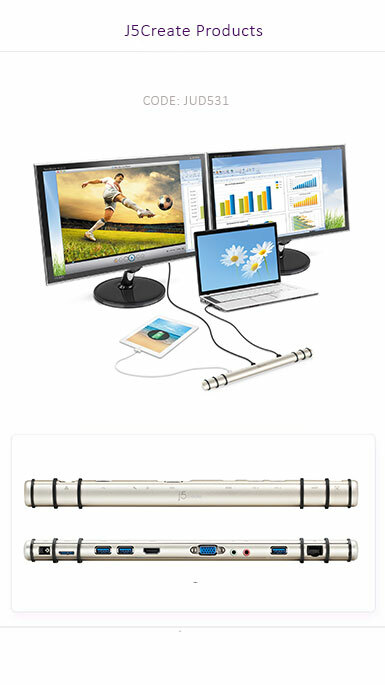 We offer a wide range of type-C cables so you can get the most out of your computer. To become a pioneer in online retailing of mobile and computer accessories. 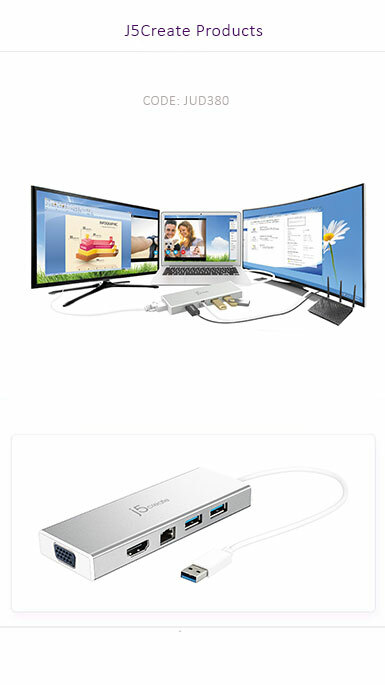 Our aim is to become an online destination for mobile and computer accessories. We are witty, eclectic and engaging and want to amuse our customers from our unique designs. We offer contemporary designs and we don’t like to take things too seriously. COPYRIGHT © 2018.DIGITAL ATMAN ALL RIGHTS RESERVED.